COME TO ADOPT YOUR PERFECT FAMILY MEMBER! MEET AND ADOPT A BEAUTIFUL LEONBERGER! YOU CAN AS MUCH AS DOUBLE THE LIFE SPAN OF YOUR DOG! OUR DOGS ARE LIVING AN AVERAGE OF TWICE THEIR NORMAL LIFE SPAN! For Unconditional Love - Adopt One Of Our Dogs! 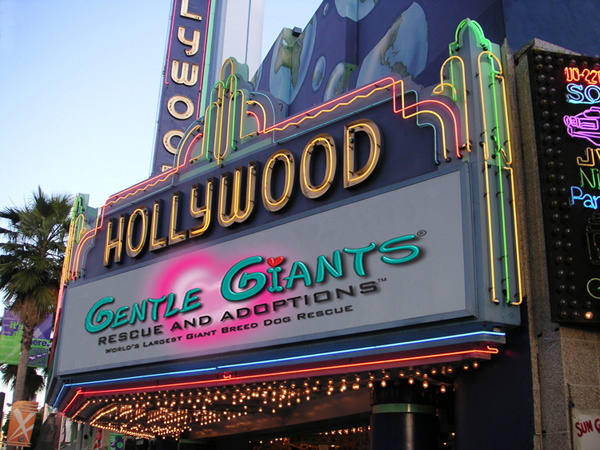 CLICK BELOW TO ADOPT A GENTLE GIANT OR LITTLE GIANT! Why Are Our Dogs living TWICE Their Normal Lifespan? 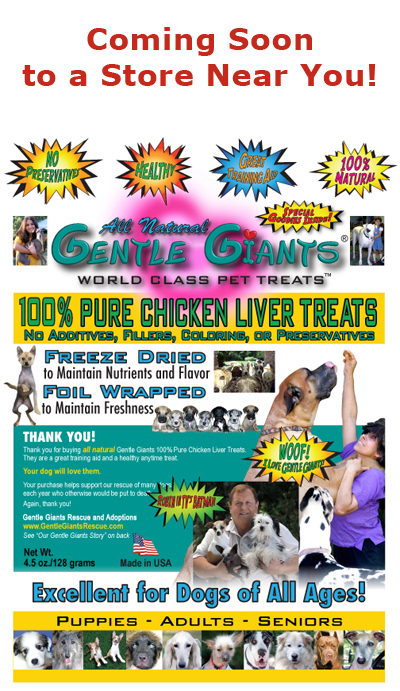 ALL NATURAL GENTLE GIANTS DOG FOOD CAN EXTEND YOUR DOG'S LIFE! DOUBLING THE LIFE SPAN OF YOUR DOG! FOR PETS AND THE PEOPLE WHO LOVE THEM! ENJOY OUR TV SHOWS, RADIO INTERVIEWS AND NEWS ARTICLES ABOUT OUR RESCUE, OUR DOGS AND HOW WE HAVE THEM LIVING SO LONG! AND SHOP TO YOUR HEART'S CONTENT! LISTEN TO OUR RADIO SHOWS, OR READ ARTICLES ABOUT US! 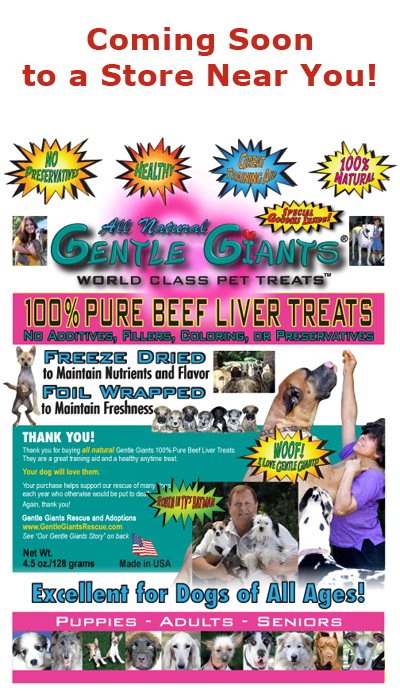 Please Note: Gentle Giants Rescue - Leonbergers reserves the right to make changes, additions, deletions and/or modifications to its website, documentation, requirements and policies at any time. All such changes, additions, deletions and/or modifications to its website, documentation, requirements and policies may apply retroactively at the discretion of the company. 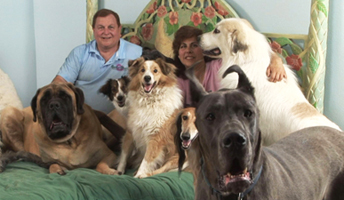 © Copyright 2003-2011 Gentle Giants Rescue - Leonbergers. All Rights Reserved.